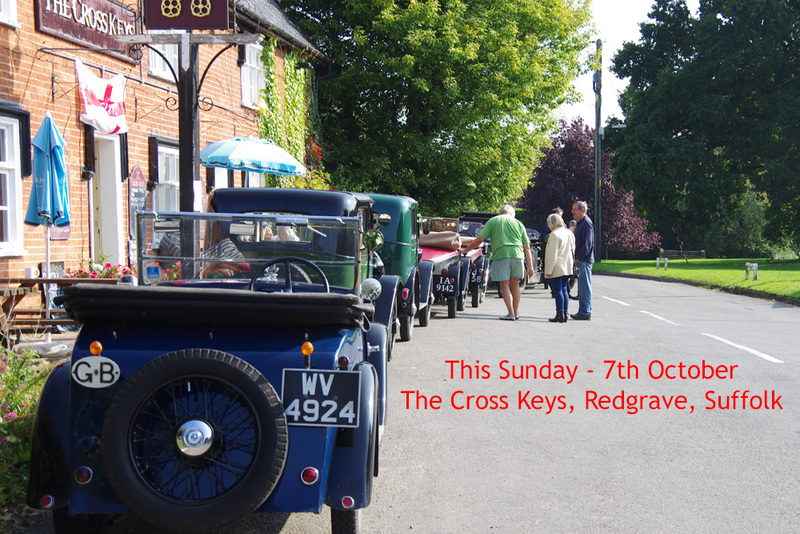 Fuel them up and head to The Cross Keys in Redgrave. Sunday’s weather for the Norfolk-Suffolk borders is set fair and a warm welcome awaits from the locals who run this community pub. Plan to arrive around noon, all are welcome.